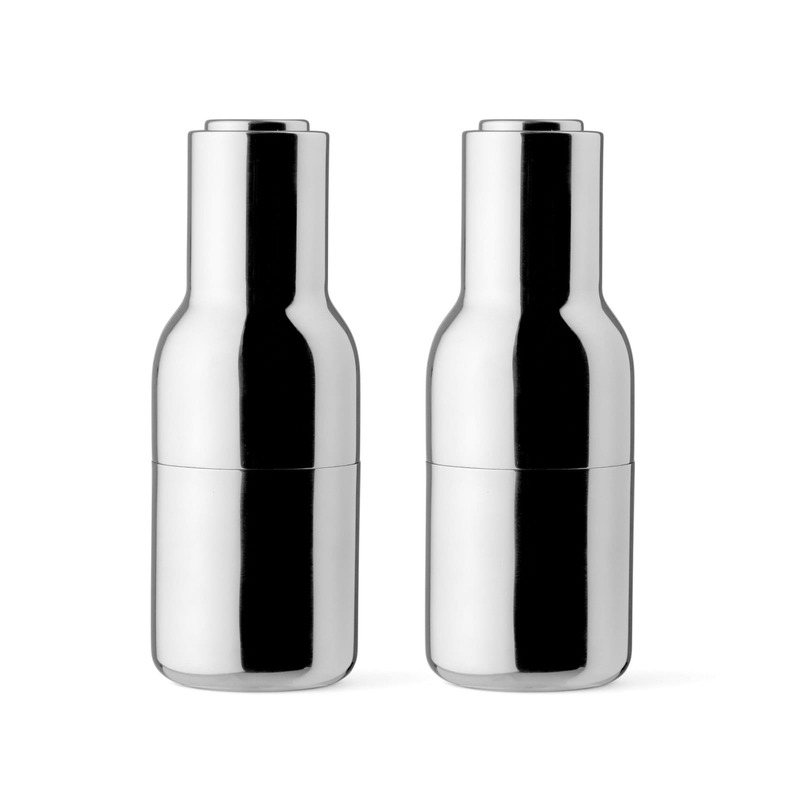 Menu Bottle Grinders have a rounded base that fits perfectly into the hands, and have a polished steel surface that is built to last. 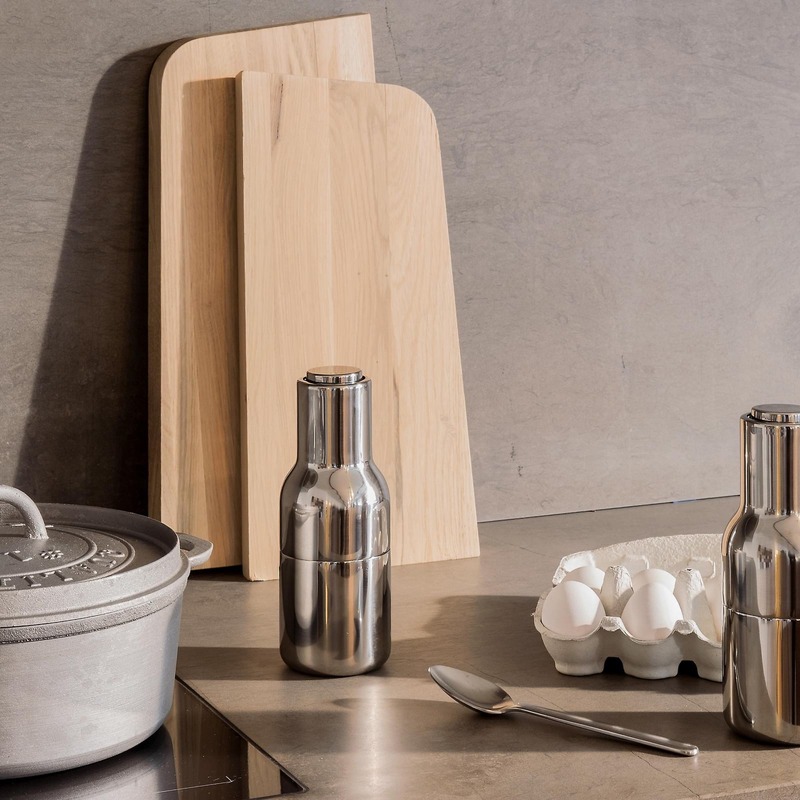 In addition to the minimalist and bold design these grinders are also highly functional: the mill sits at the top, so that salt, pepper and spices are only dispensed when you grind. In other words, no salt or pepper on the table. 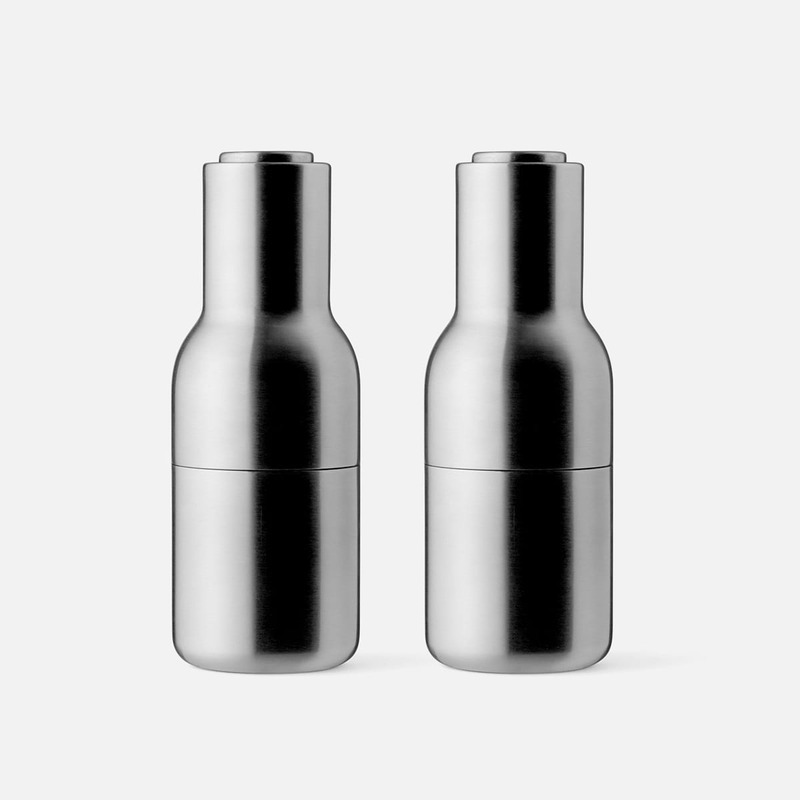 These limited-edition bottle-shaped grinders are made of solid mirror polished stainless with a ceramic grinding mechanism. The polished steel edition is a new twist on this timeless design that stands out for its superior built quality and strict minimalist lines. 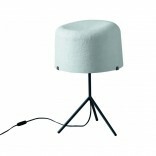 Dimensions: H 20 cm, Ø 7 cm. 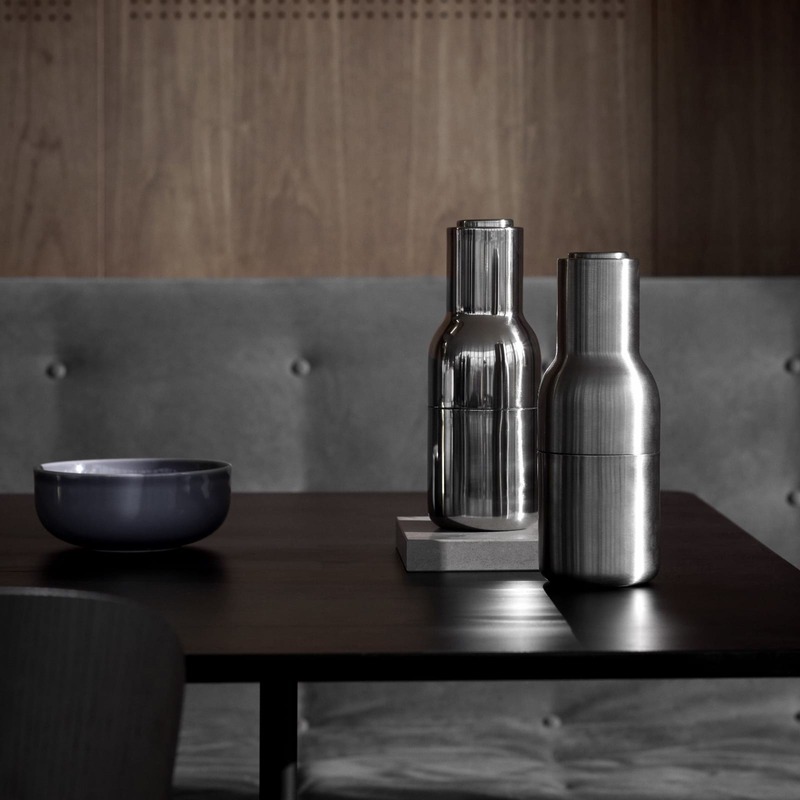 Materials: Polished stainless steel, ceramic grinder. Adjustable coarseness by turning the top.